Tyler Reese is a guitar virtuoso who at age 24 is playing, writing and producing wonderful music that seems remarkable to achieve for someone at his age. His new CD "Reminiscence" contains some of the best composing, arranging and guitar playing that I have heard in years. 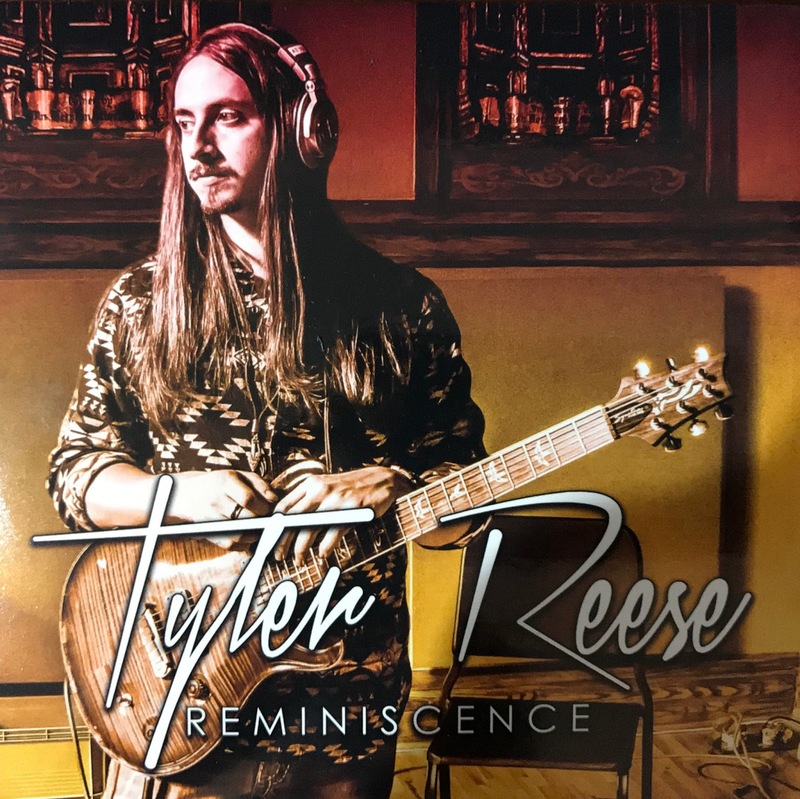 Tyler wrote and arranged all the songs on "Reminiscence" and also co-produced the CD with Jeff Silverman. "Reminiscence" was just released this month and it is already getting radio play and excellent reviews. It's easy to understand why. The music is refreshing and his playing is crisp and emotional. Tyler studied Classical Piano from age 3 through age 18 and studied Jazz Guitar from age 13. He majored in Performance and Jazz guitar at the Berklee College of Music. This CD showcases all of Tyler's musical talents with aspects of Smooth Jazz, Fusion and Rock and Orchestral sounds. If you love Guitar playing at it's highest level, you must buy a copy of this CD. 11. "Moving on "Radio Version"
Enjoy the two "Youtube" cuts that I have attached. The first one is "Reminiscence" the title tune of this CD. It's a wonderful emotional tune that reminds me of Jeff Beck days. The second cut is "Breaking Points" that highlights Tyler's dexterity. I know you will enjoy both!